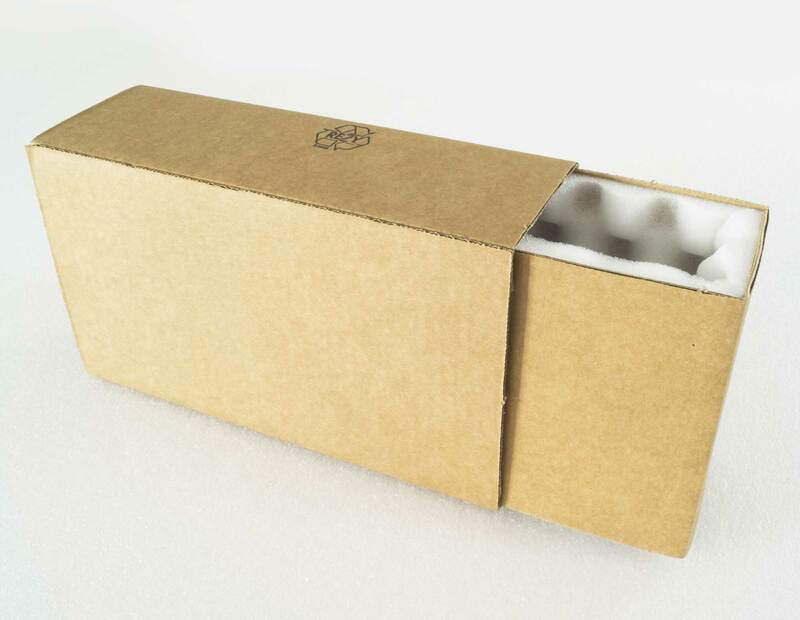 → Standard: corrugated cardboard coupled with smooth or multi-ball expanded polyether. 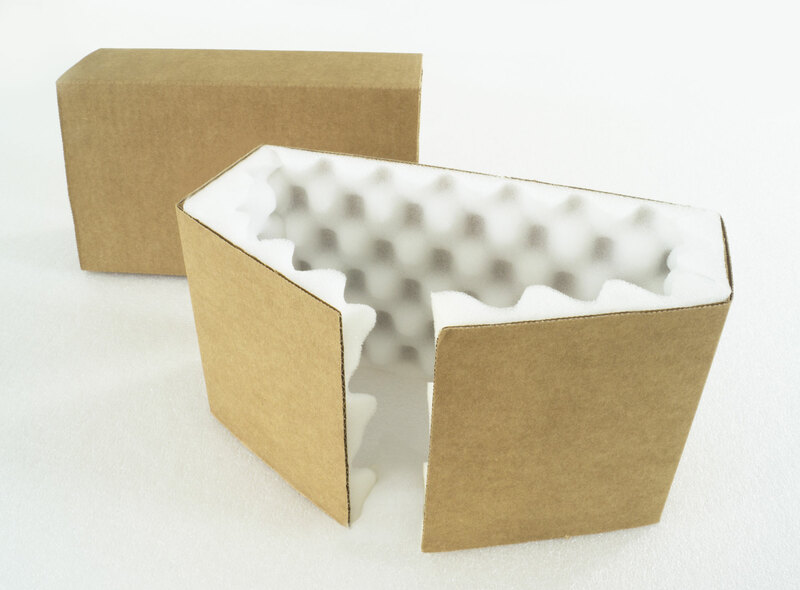 → Crosswise version: corrugated cardboard with one element coupled with multi-ball polyether. 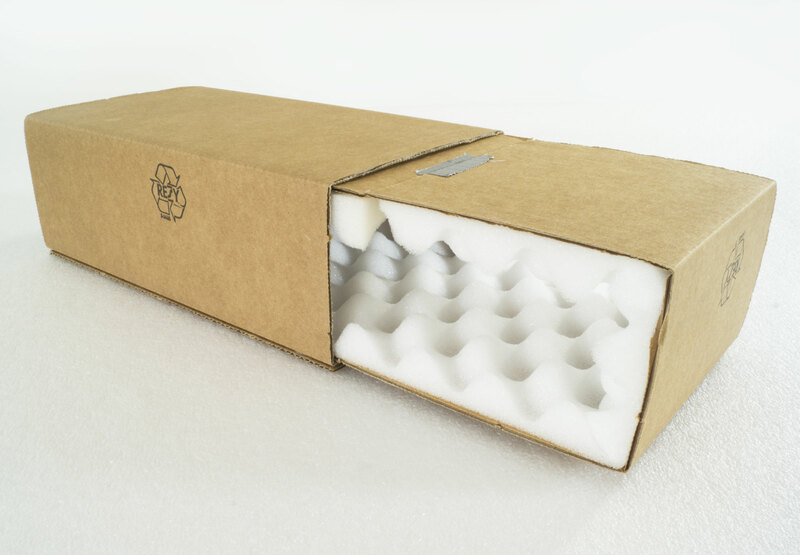 → Crosswise version: corrugated cardboard with two elements coupled with multi-ball polyether. Special packaging protecting fragile goods during transport. It consists of two main elements, a folding protective corrugated cardboard and an inner layer of expanded polyether, smooth or rusticated. Velapack fits perfectly the most uneven objects granting very high protection and low unit costs, for safe deliveries anywhere.